Berlin. The German Parliament Building is a one of a kind. But like other capitol buildings, it had a dome. 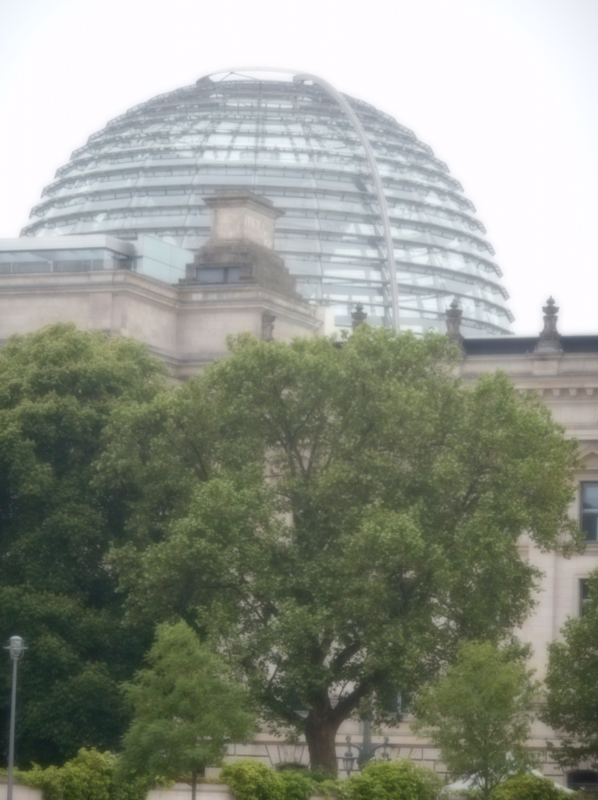 Unlike other capitols, it had a huge metal dome, over 150 feet high. 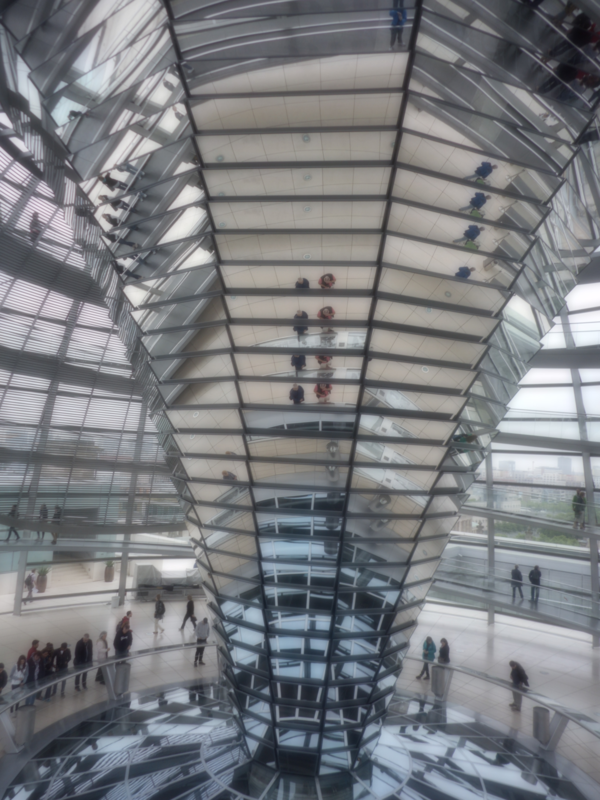 I had to send away for an advance invitation to tour the Reichstag Dome. (Do people who don’t plan miss out on these sites?) I was there as the doors opened, but there was still a long line. I always visit capitol buildings but this was something else again. I highly recommend you get an invitation to see for yourself. 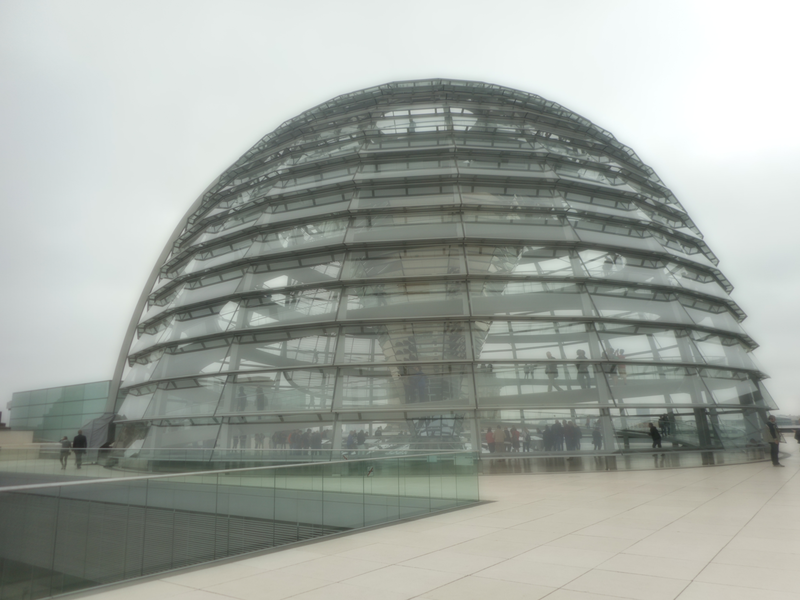 I listened to an audio guide as I walked round and round the winding path around the Dome. It is 55 meters high and environmentally friendly. The building of the Dome was commissioned in 1992 and completed in 1999. 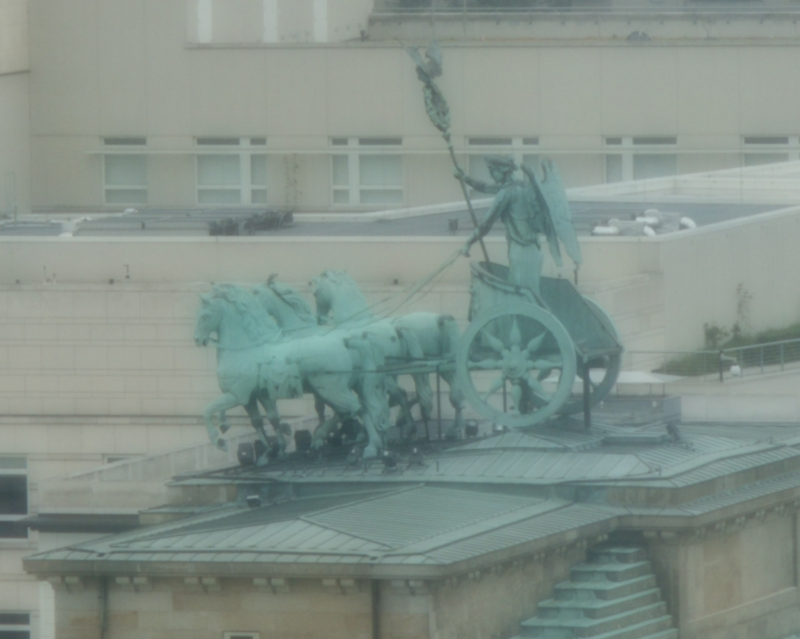 It is stationed directly over the Reichstag Building of 1884.